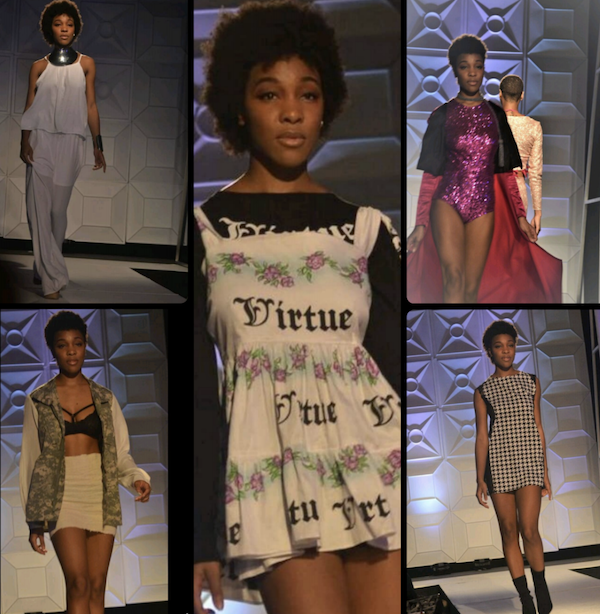 Barbizon alum Krysten Theunissen walked in Coastal Fashion Week New Orleans. Christopher Rodriguez, Barbizon of Dallas alum, signed with Icon Studios Dallas and has already begun filming the lead role for a short film. 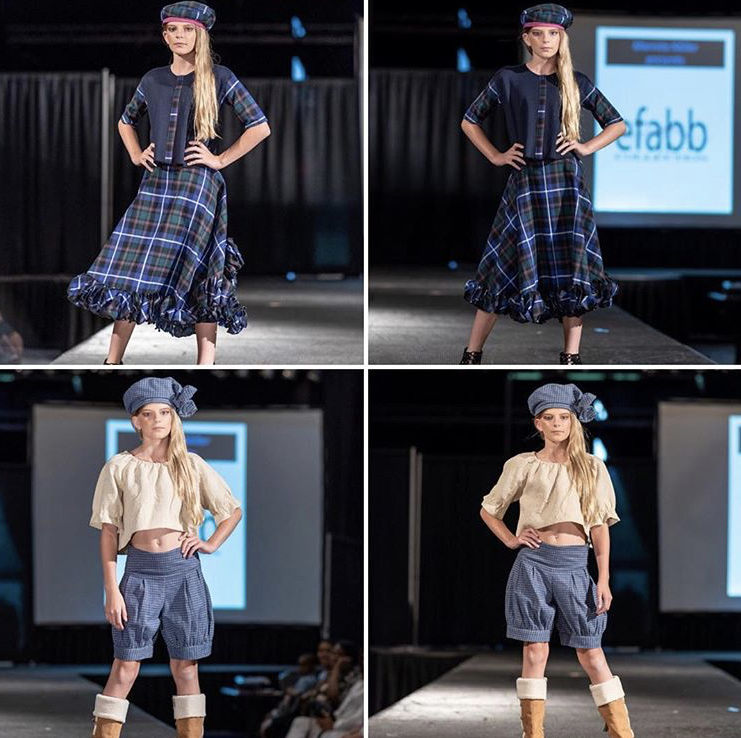 Siauni Boreland, Barbizon of Atlanta grad, walked in Atlanta’s Walk Fashion Show wearing Anita Evans Collection, FarrierBell by Alex Holliman, Virtue by Terrell Kimbrough, C Denim & Rita Mata. 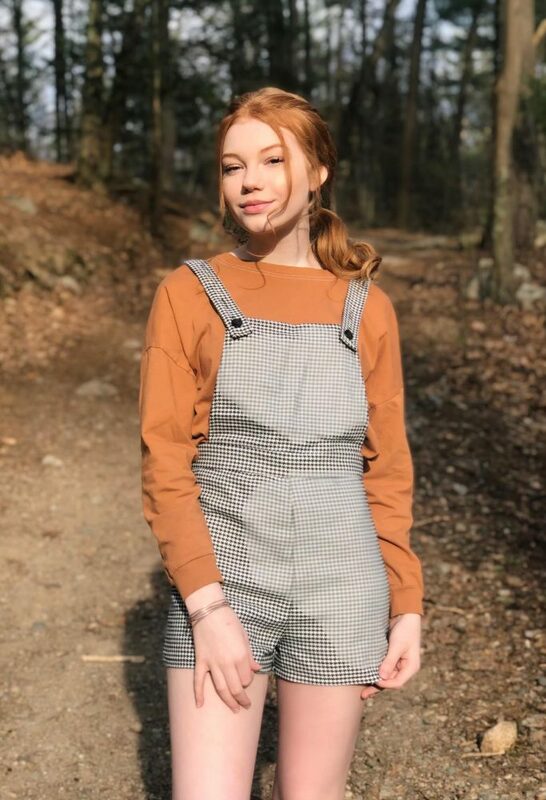 Nicole Sluyter, 12-year-old Barbizon of Baton Rouge alum, will be walking in New York Fashion Week. 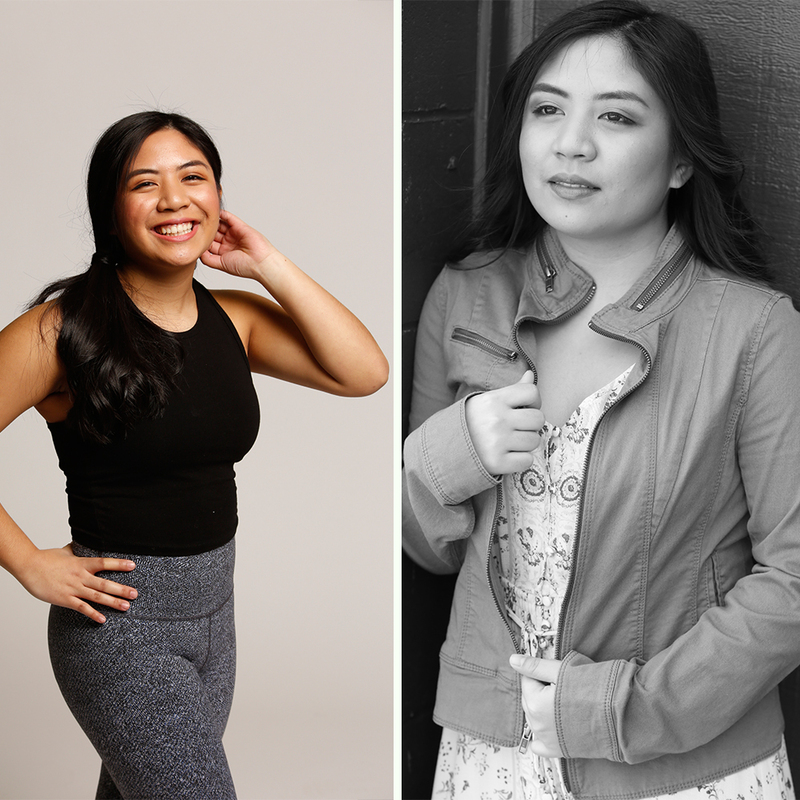 She and her sister Sophia have been booking fashion shows and photo shoots since graduating.